As part of a pre Black Friday promo, HP is offering up to $380 off its customizable HP Pavilion dv6t Select Edition laptop. The savings include a $150 instant rebate, dropping the base price down to $849.99. The HP Pavilion dv6t Select Edition is a well-configured version of the Pavilion dv6t, which is often found at lower prices and with lower specifications at retailers. While you may be able to find an HP Pavilion dv6t on Black Friday for around $500, it will not have as much multimedia power as the dv6t Select Edition. Most notably, Black Friday versions of this laptop at retailers will come with slower processors, less memory and smaller hard drives. If you aren’t planning on editing a lot of video most retail versions will be just fine for you. The Black Friday promo offer includes a free 8GB memory upgrade, which is normally a $200 upgrade. The remainder of the $380 discount comes in the form of $10 off a 15 month Norton Internet Security subscription and $20 off Microsoft Office 2010 Home & Student edition. Clearly, the best part of this Black Friday offer is the $150 instant rebate and the free memory upgrade. HP has a recommended recommendation that costs $1,352.98 after the $150 rebate. 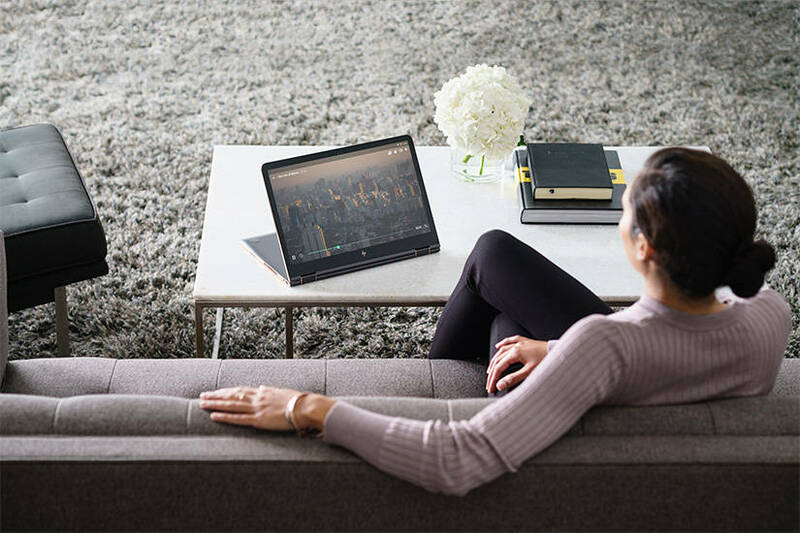 This laptop is better suited for those that enjoy playing video games and running more intensive applications, such as video editing applications. It is very similar to the base $849.99, with two notable exceptions. 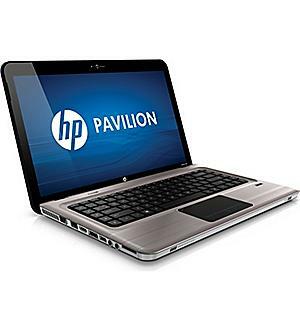 The more expensive HP Pavilion dv6t Select Edition comes with an Intel Core i7-720QM Quad Core processor. This option can be confusing because at first glance it appears slower, at just 1.6GHz. However, it has a feature called Turbo Boost that ramps its up to 2.8GHz when needed. It also has four processing cores while the cheaper version only has two. Most power hungry applications will run significantly faster on the more expensive computer. 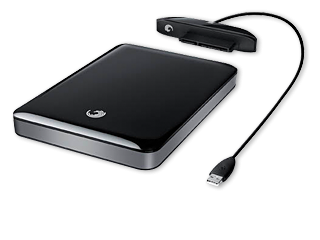 The more expensive, recommended HP Pavilion dv6t Select Edition also comes with a 1GB ATI Mobility Radeon HD 5650 Graphics card. This graphics card simply blows the Intel HD graphics out of the water. If you plan on running recent video games, such as Call of Duty Black Ops on your new laptop, you’ll want a dedicated graphics card (GPU). 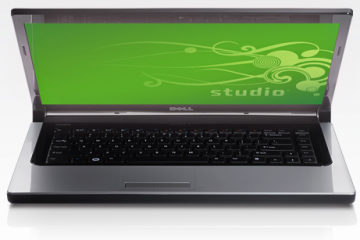 To get this deal, simply visit HP.com and begin customizing your HP Pavilion dv6. 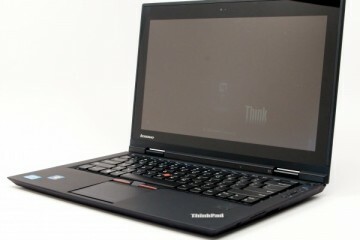 For more information about Black Friday and deals, visit Notebooks.com’s Black Friday laptops page. 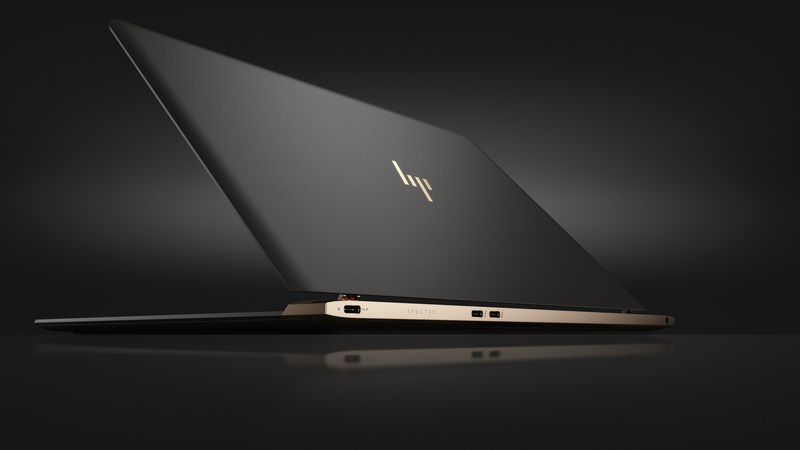 For more HP Deals, visit our HP Black Friday page. 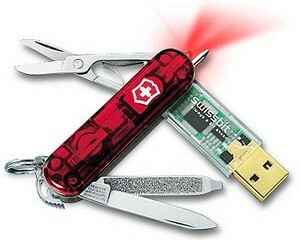 This promotion will be live through November 24, 2010.
you’re in point of fact a good webmaster. The web site loading speed is amazing. It seems that you’re doing any unique trick. In addition, The contents are masterpiece. you have done a magnificent process in this subject!